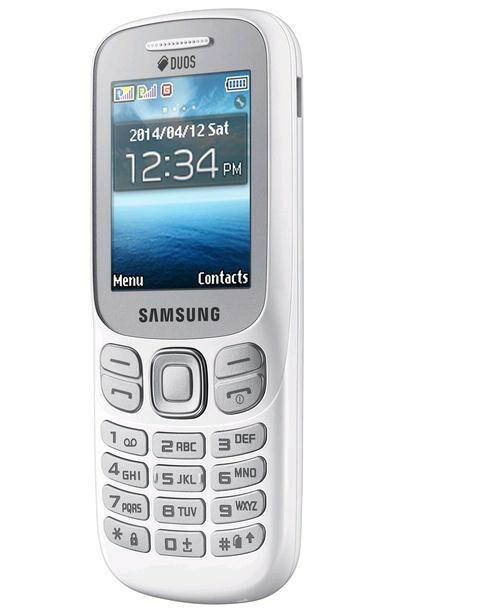 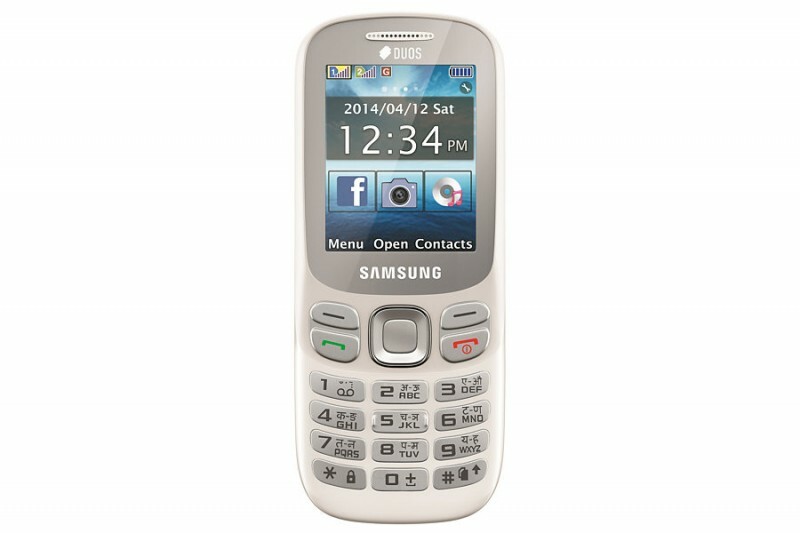 Samsung Metro 312 is great phone.Its camera specs include the 0.3 mega pixel rear camera with 640 х 480 pixels; the internal memory is extendable up to 16 GB via micro SD card slot. 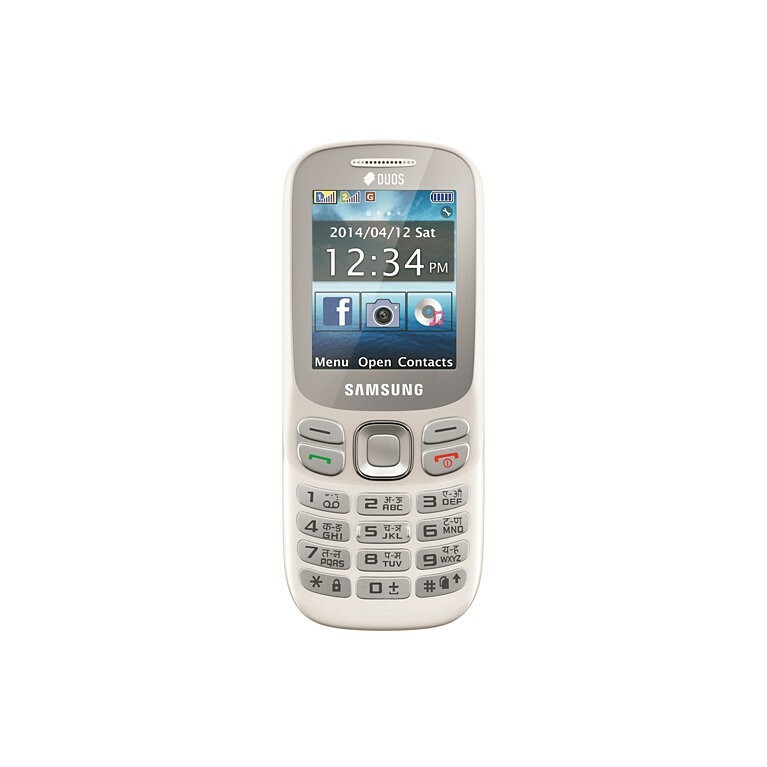 The connectivity options include Bluetooth, 2G, GPRS. 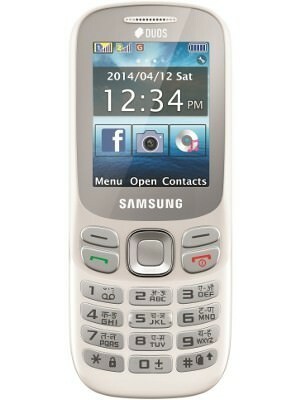 Its an available only in White color.